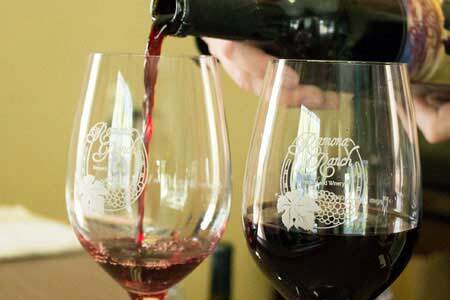 Our Ramona Winery with Award Winning Wines Welcomes You! Welcome to Ramona Ranch winery, a San Diego Vineyard and Winery, located in the heart of the Ramona Valley AVA (American Viticulture Area). Here at Ramona Ranch we strive to produce balanced wines that will stand the test of time, that are enjoyable now and become more intense as the years go by. We have been focused on sustainability since we first moved to Ramona in 2004. Look for our wind-turbine, solar, owl boxes, and our insectary, bringing in beneficial bugs and birds to improve the bio-diversity of the farm, which was recently recognized by the National Wildlife Federation as a Certified Wildlife Habitat. With a natural riparian area, the quail coveys are thriving, along with a family of California Greater Roadrunners, red-tail and cooper hawks, beneficial snakes like the coastal rosy boa, and the occasional golden eagle or snowy egret. Our wines are produced from Estate and local Ramona vineyards that we have personally selected for the quality fruit due to the meticulous attention of each grower. You can taste the care and commitment to the land in every glass of our award winning wines, including the Double-Gold, Best of Class Estate Tannat. We invite you to follow our journey in this emerging wine region, and believe that you will get to know and love the little valley we call home, and the friends we call family. Order Our Wines Online Today! At the heart of any great bottle of wine is a beautiful wine grape, but the soul of the wine is created and nurtured by a talented and devoted winemaker. Taste award winning reds, a dry rose and interesting whites in our quaint tasting room or on our lovely view tasting terrace, often along with artisan cheese samples. 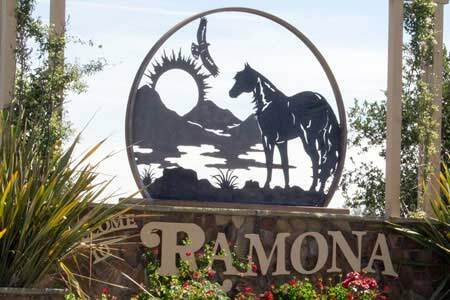 Nestled in the front range of the Pacific coastal mountains of Southern California, the Ramona Valley has a rich history of vineyards and wine making, dating back to the early missions. We love animals! Leashed and friendly pets are always welcome on the tasting patio at our Ramona winery. Guests are welcome and encouraged to bring along snacks and picnics to enjoy alongside our wines. Non-alcoholic beverages such as water and sodas are always welcome. 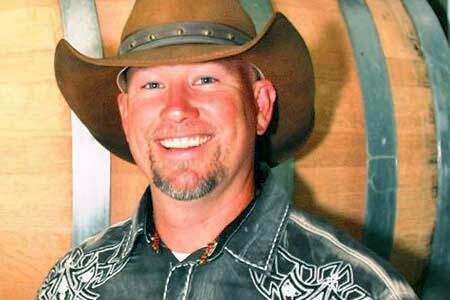 Ramona Ranch is proud be a vineyard and winery that practices both agricultural sustainability and green farming.